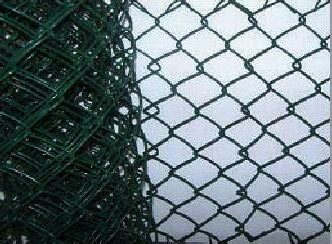 Chain Link Fence is made available in different specifications with various weights (or gauges) and coatings. 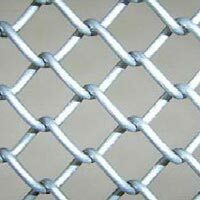 We are counted among the top companies, which are engaged in manufacturing and exporting Chain Link Fence. 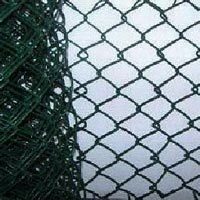 Known for its high strength and sturdy construction, our Chain Link Fence is high in demand in the market. It is examined on well-defined quality parameters prior to its final dispatch. 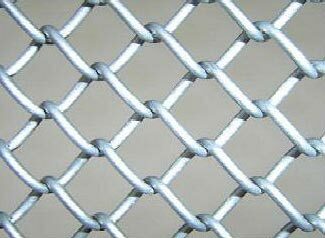 Applications : Chain Link fence is used for various applications such as fencing of factories, farms, houses and animals enclosures, roof support in long wall mining, to provide fencing across borders for security and effective indoor and outdoor protection around plants and machineries. It can also be used in test areas to provide protection against flying objects yet permitting visibility of operations behind screens. Effective yet non-lethal feature make it useful to use it around playgrounds, schools, residential/commercial building, etc. 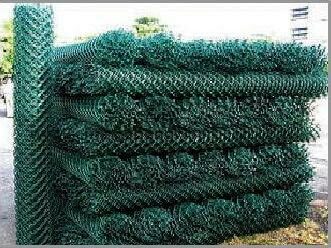 Chain link fence can also be top mounted with lethal razor wires/barbed wires to make it a high security fence. 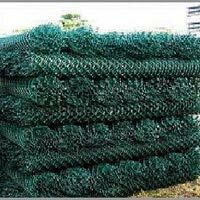 Turnkey Chain link fence systems : We are engaged in rendering the best Turnkey Fence Solutions. We have the support of all kinds of resources for efficiently executing turnkey projects undertaken by us. Our team of experts takes responsibility right from the designing of the fencing system to its installation on the site. We are capable for designing and developing all kinds of fencing systems for the valued clients. Proper care is taken about the feedback of the clients at the time of executing the projects.